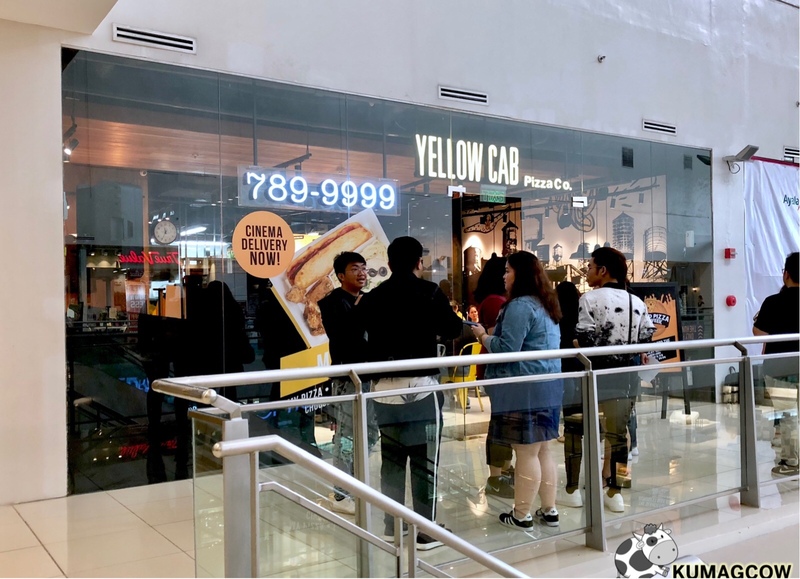 Spent lunchtime at the Yellow Cab branch at the Ayala Malls 30th in Mandaluyong City. It’s been a while since I’ve been here. Honestly, I didn’t go to the pizza chain in the past few years because some of their people did something during the election period and I didn’t like that. 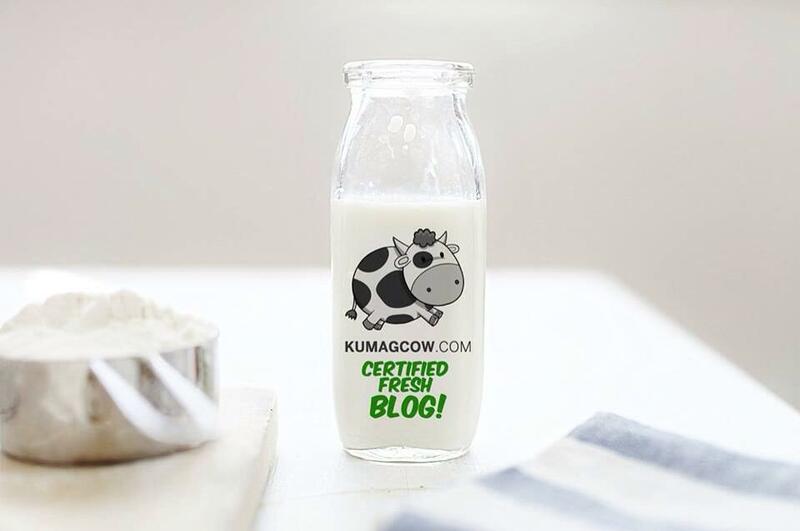 Anyway, I guess it’s time to move on and celebrate with a few people from the blogosphere. What better way to do that but by eating tons of pizzas in this store. Did you know World Pizza Day is coming? 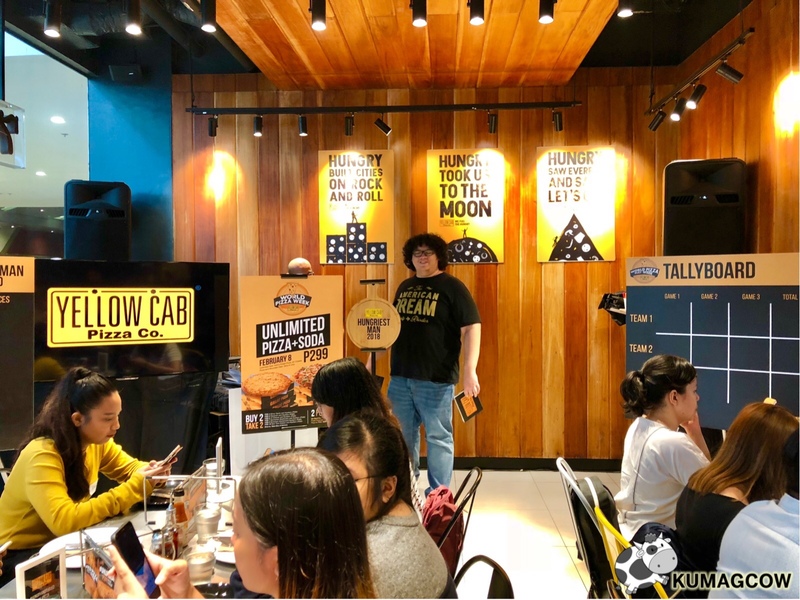 Well Yellow Cab apparently thought one day wasn’t enough for a celebration so they did the best thing ever and stretched the festivities for a week and called it World Pizza Week. 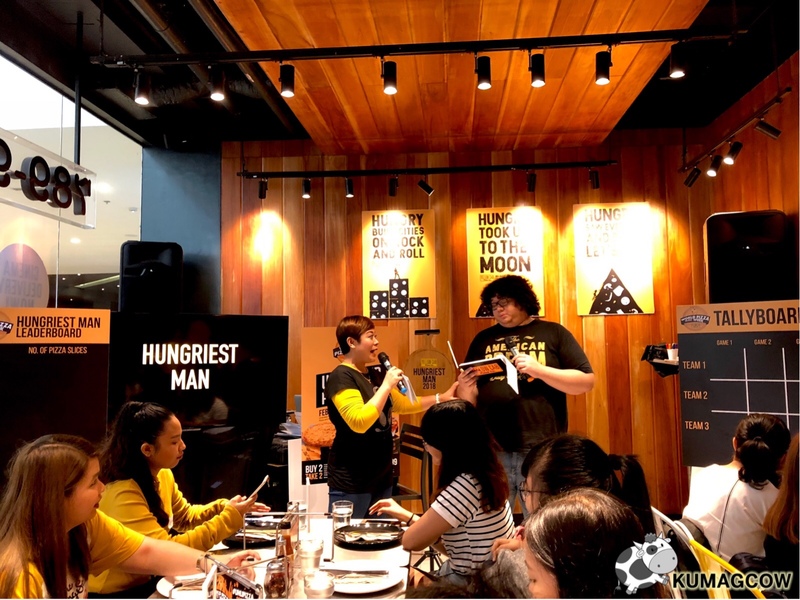 The good news isn’t about to run out because Yellow Cab is looking for the hungriest man in the Philippines. 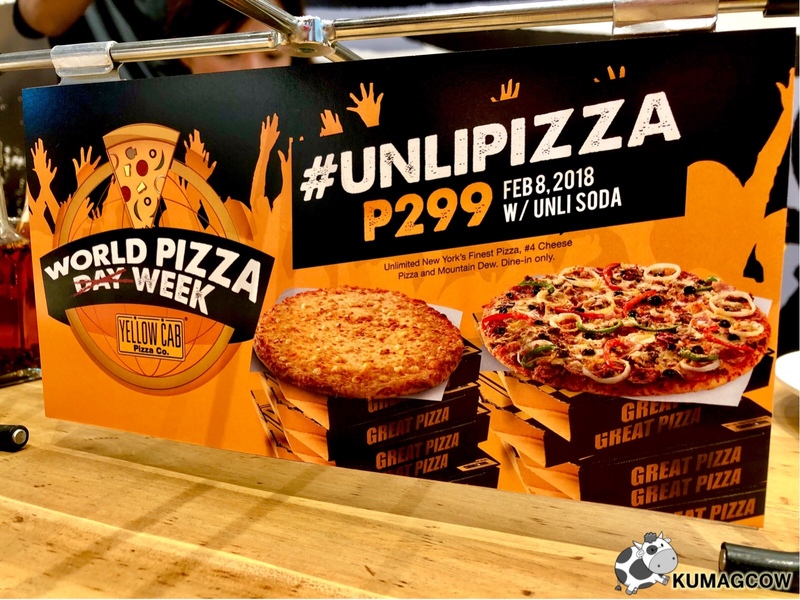 They are bringing back their #UNLIPIZZA promo on February 8. That’s from 12:00AM to 11:59PM on that day where you can eat all the New York’s Finest and 4 Cheese Pizza you can devour plus free flowing Mountain Dew for only Php 299. If that wasn’t enough, there will also be different BUY 2 TAKE 2 promos on February 4-10 (different flavors each day!) which is valid for dine in, take out and delivery transactions. Now isn’t this a nice day for a party? You have to take note though that you can do this in all branches except Kidzania Manila, NAIA, MOA Arena, Brent and Camaya. Everywhere else is fair game. In the UNLIPIZZA day, you can also try and beat the current record of 32 slices. 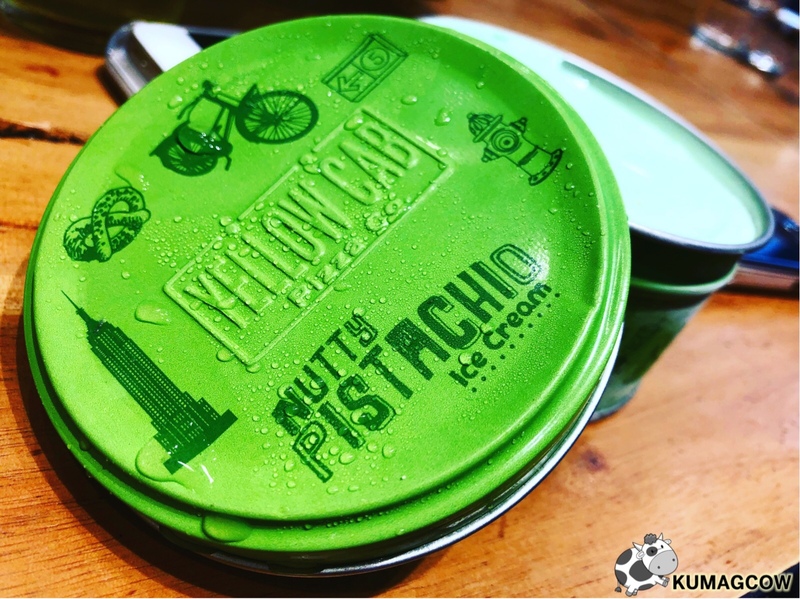 I tried it myself but because of Keto I only managed to eat 13, my stomach probably shrinked somewhere. I love that the pizza was hot off the oven though, it just is better that way. 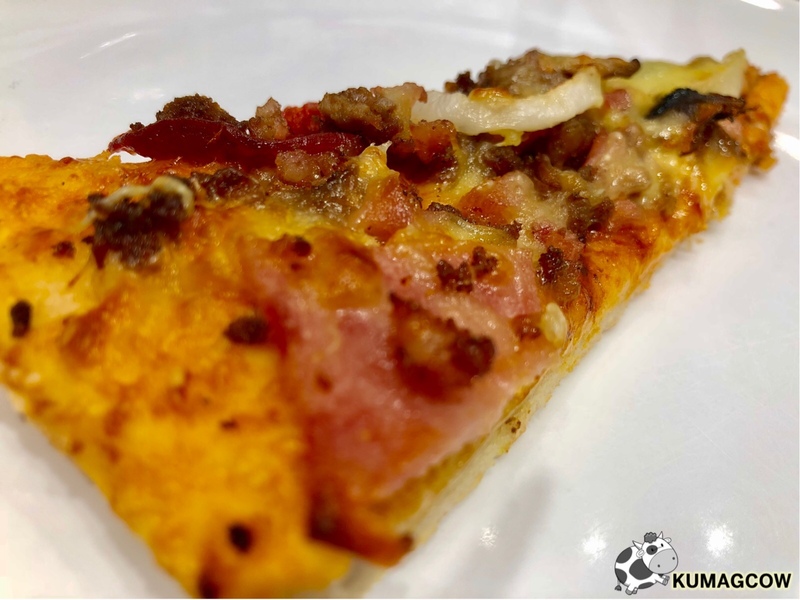 So don’t miss WORLD PIZZA WEEK celebrations with Yellow Cab Philippines! This is the best deal yet! You know the dates so don’t miss it!